Our goal will always be to provide a fun, safe, and welcoming environment for everyone to improve their overall fitness, set and reach new goals, and enjoy a healthy lifestyle. You will have a qualified and professional coach to lead you through every single workout. You will never have to worry about figuring out what to do at the gym. We provide all the programming each week, and tailor each workout to your ability level. CrossFit is universally scalable. 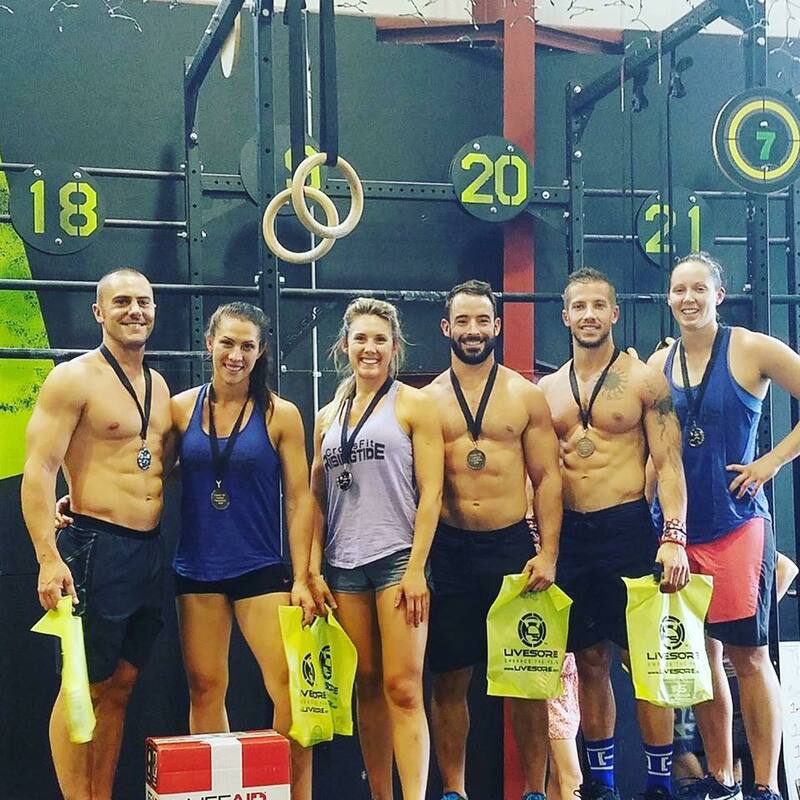 This makes it perfect for all ages and abilities, if you consider yourself athletically inexperienced, a weekend warrior, someone who once was fit, or a seasoned athlete looking to compete you will fit in at CrossFit Rising Tide. To get to the gym, turn into the Run of the Mill entrance and drive down to the back parking lot. You will pass our door on the right as you are driving under the mezzanine into the parking lot. We welcome visitors to the Biddeford-Saco-Old Orchard Beach area to drop in for a class or a week. Get a glimpse at our coaches!